The Heinrich Böll Stiftung’s Internship Program offers insights into the practical aspects of the work of a political foundation as well as administration and planning processes. Young people with an interest in the foundation's program get the opportunity to work in a multicultural context with a particular focus on Thai culture and society. Advanced students get the chance to work on specific subjects related to their experiences and interests with the support of a program coordinator. 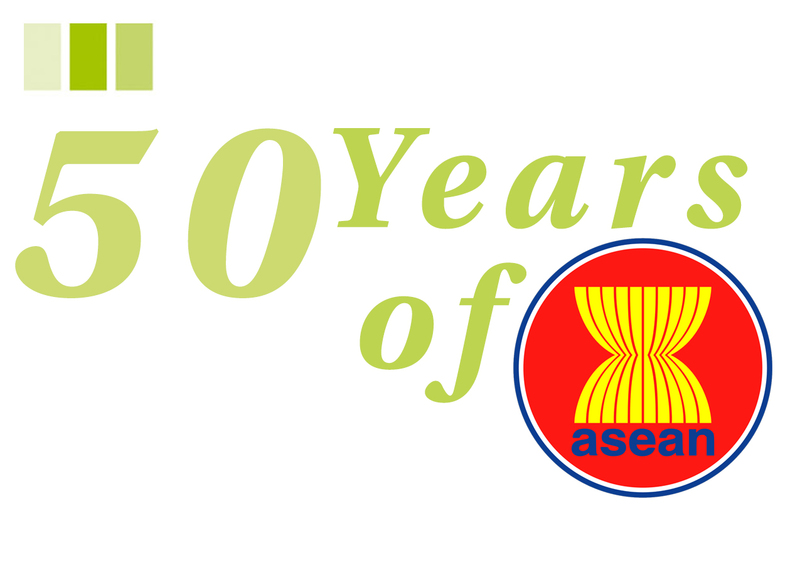 Over the past 10 years more than 50 young women and men did an internship at the Heinrich Böll Stiftung’s Southeast Asia Regional Office of whom many are affiliated with the foundation until today. Internships are offered to recent Bachelor graduates and Master students only. A good working knowledge of English is required and in addition either German or Thai. The duration of the internship should be at least 3 months full time (40 hours/week). Currently there are no internship positions available! Indonesia will be able to play a leading role in the fight against climate change, and gets a global significance. To that end, a political leadership is needed which is able to promote consistency between the declared commitment shown in international forums and genuine implementation efforts. Photo: Niklas Hughes. This image is licensed under Creative Commons License.